Sweeney punches his ticket back to the Games! 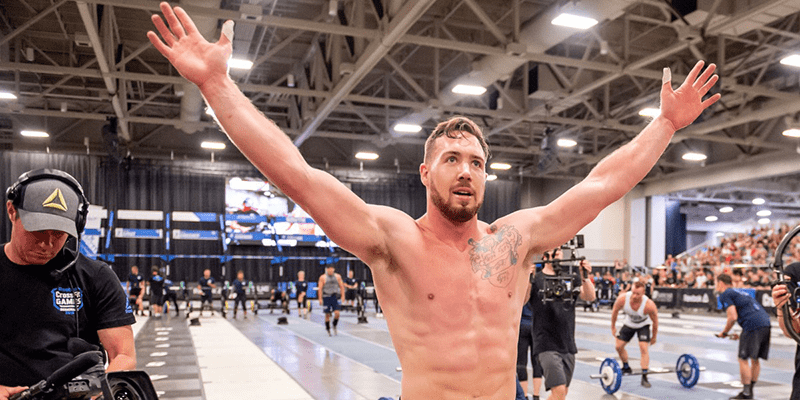 Sean Sweeney from CrossFit Powerstroke has won The CrossFit® Fittest in Cape Town Sanctional Event and secured himself a ticket to the 2019 CrossFit Games. 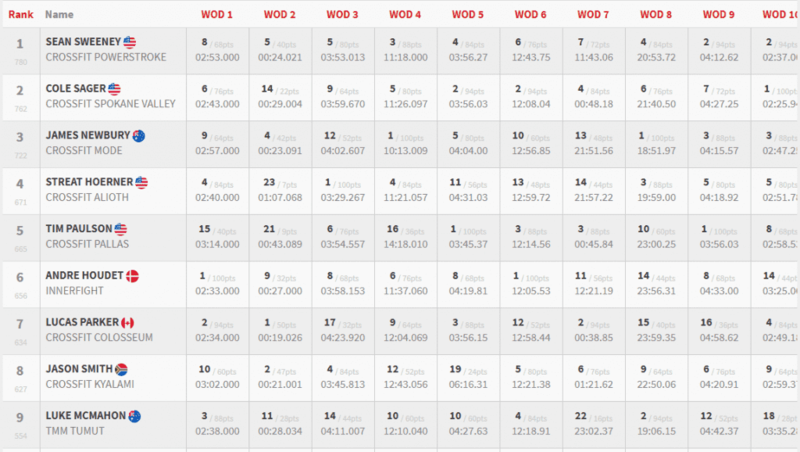 He spent periods of the competition battling with Andre Houdet for the top spot before Houdet slipped donw the leaderboard and Cole Sager rose to take second place. James Newbury, one week after wining the Australian CrossFit Championship, finished in third with two event wins under his belt!